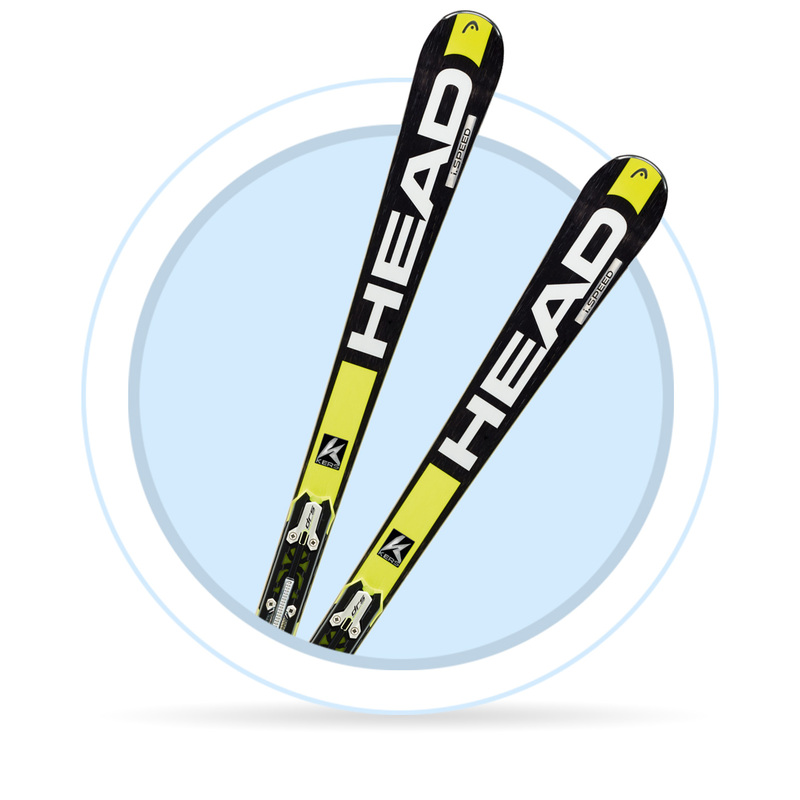 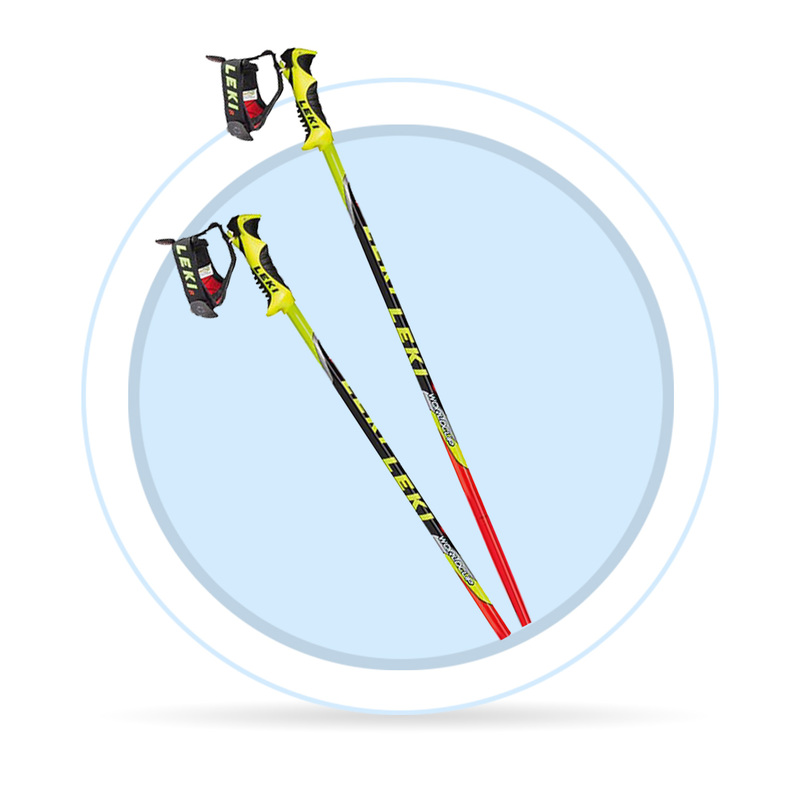 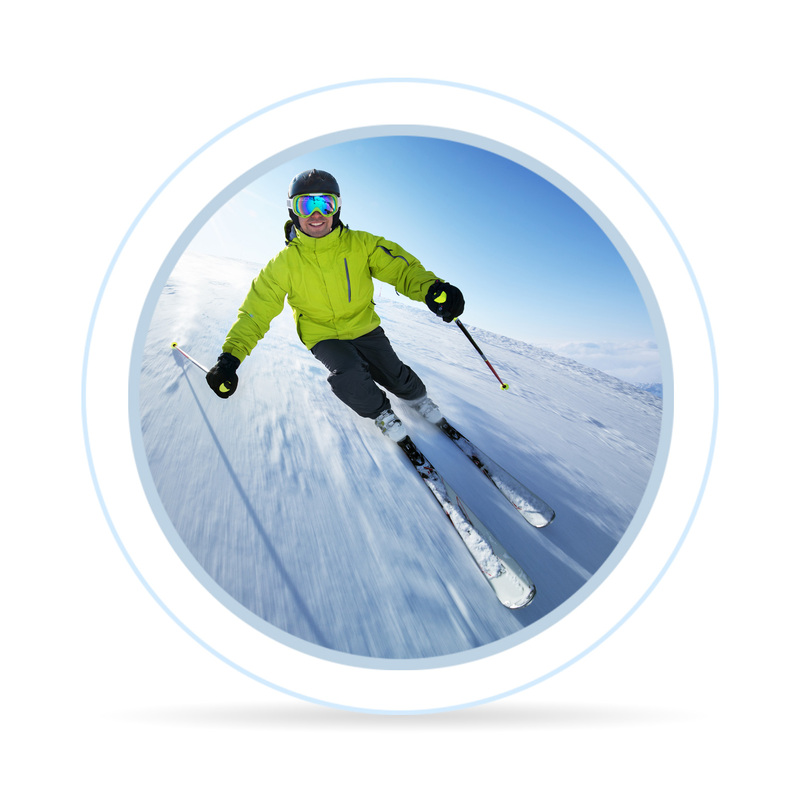 Not sure how to choose the right skiing equipment? 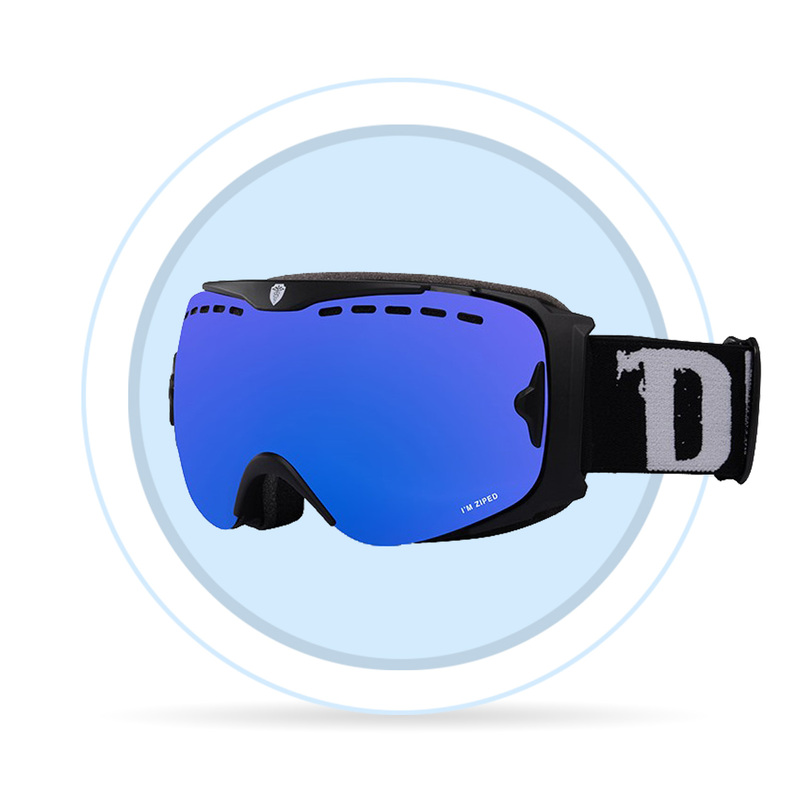 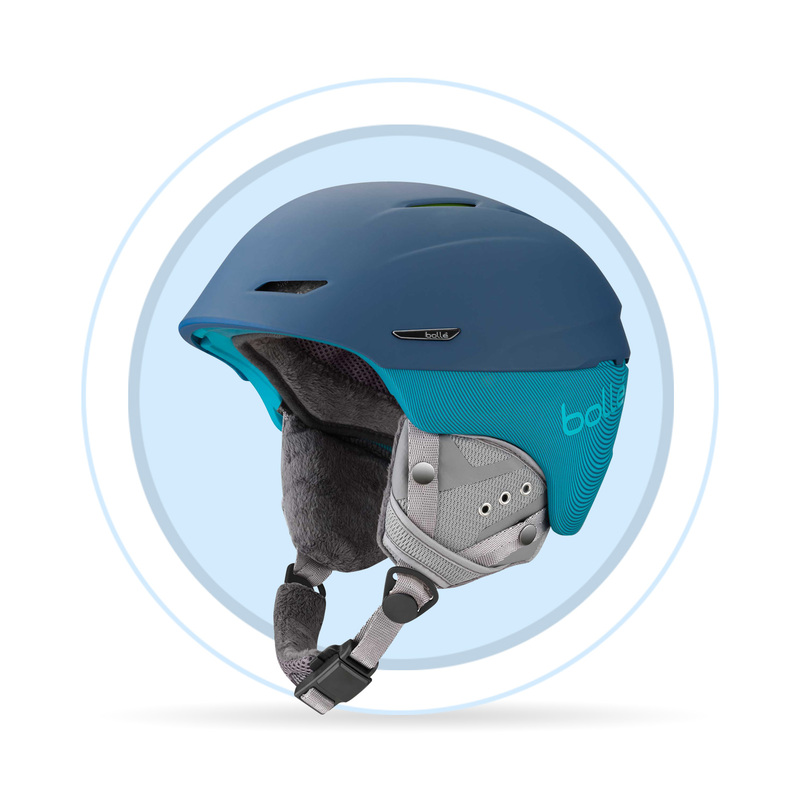 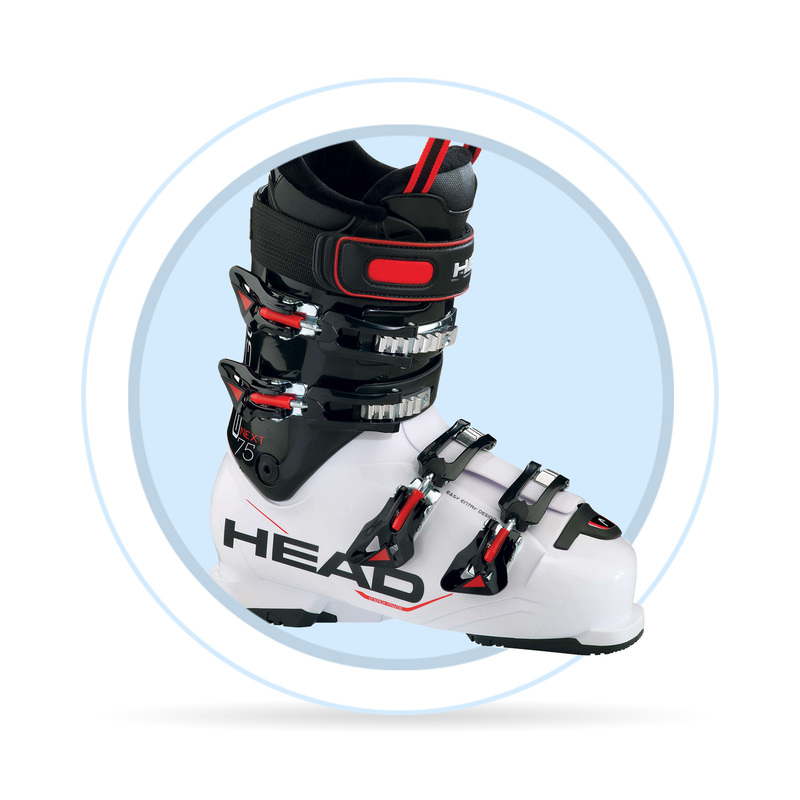 Don't sweat it, we're happy to help you with choosing the most appropriate skiing equipment for you. 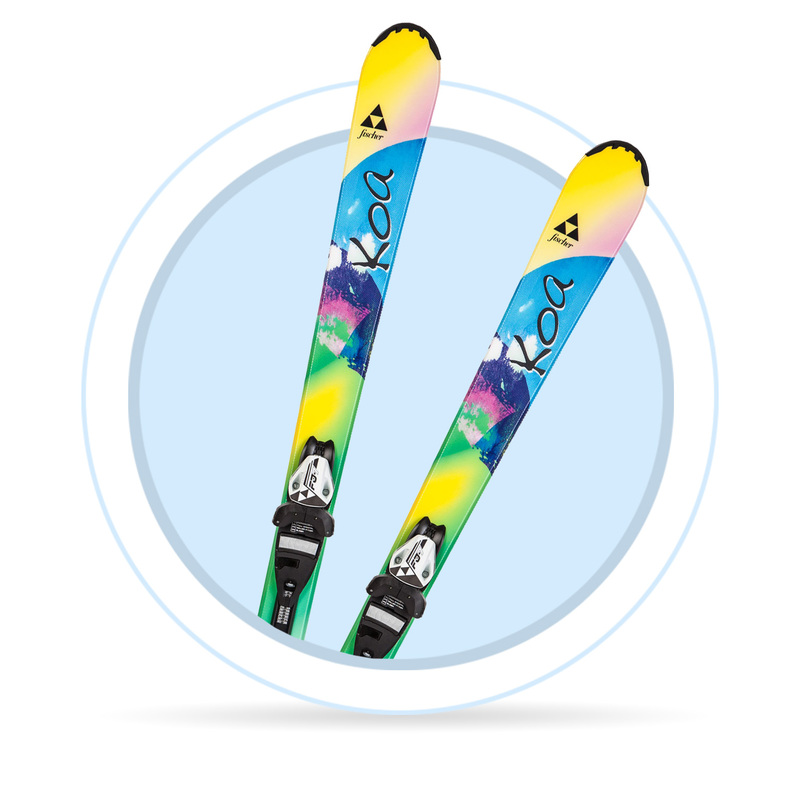 Whether you need new skis or boots, we are here for you.